Yes, You Can! 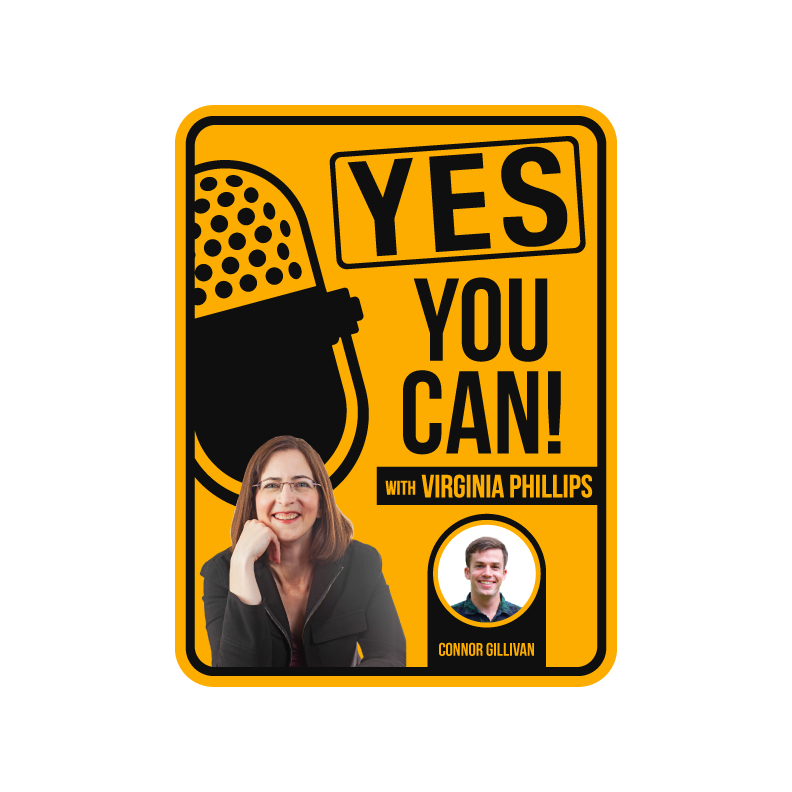 with Virginia Phillips | Listen Free on Castbox. This is where entrepreneurs get inspired and get insider tips for success. 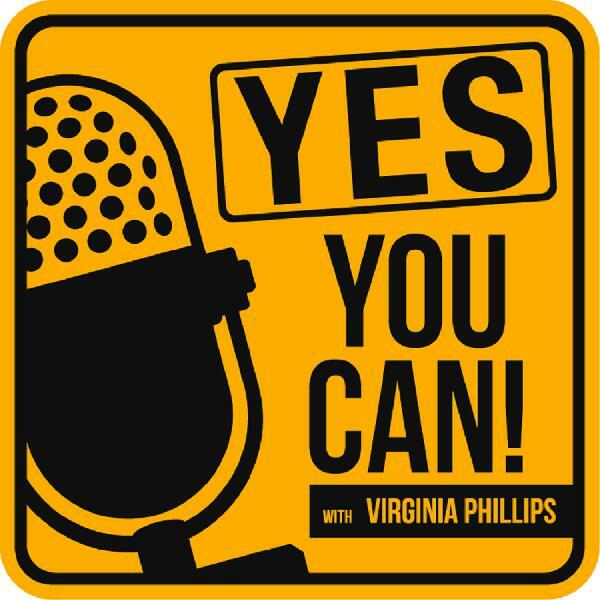 I am your entrepreneurial coach, Virginia Phillips. I'm gonna show you why I started podcast and what I am going to promise to you every single week. On every episode, you and I will be joined by incredibly successful and phenomenal folks who are going to share their success stories, their struggles and are going to give out actionable tips. My guests and I are on a mission to help you build and grow the business of your dreams and live life on your own terms. We will have new episodes every week, so come and join us! In today’s episode, we are joined by Dr. Marion Bevington, a trauma transformer & creative coach, mentor and teacher. She helps her clients and students transform themselves by finding calm focus, gaining clarity, building confidence and evolving into who you are here to be. From a humble and troubled childhood, surrounded by unemployment and alcoholism, she now work on and in multiple businesses and over the past 4 years have won a number of awards for coaching, teaching and as an author. The founder of Corporate Yoga London and co-creator of “The Find Your Why Foundation” joins us to discuss how she changed the direction of her life. She also shares how to heal from trauma, and how you can reprogram and transform yourself into someone with purpose.If you are someone who want to know your WHY and become even more frickin’ awesome today, this episode is for you!Tune in next week for another episode and powerhouse guest to get more insider tips! Today’s episode, we have Connor Gillivan. Connor has built and runs two million dollar companies. He has started an outsourcing platform that helped over 5,000 business owners and freelancers grow their operations. He is also the author of the book, “Free Up Your Business: 50 Secrets to Bootstrap Million Dollar Companies” where he reveals the lessons that he and his business partner have learned from the many ups and downs experiences as entrepreneurs.In this episode, Connor joins us to share how he started his entrepreneurial career in his dorm room and scaled his business to over million dollars in yearly sales through dropshipping. He will give tips and ideas to figuring the best way to get sales on the Amazon marketplace.He will also share how he and his business partner come up with an outsourcing solution, how it is different from other outsourcing platforms, and how it can help businesses and freelancers.If you want to scale your business through outsourcing, this episode is for you! Episode 1 is here. Our first guest is Haley Lynn Gray. Haley founded Leadership Girl with the radical notion that women can harness their unique power and skills to become highly effective leaders. She is a bestselling author of Leadership Girl, and has worked with hundreds of small businesses owners since it was founded. In this episode, Haley will give an insight on leadership and marketing, and anything else that she come across with four years in the business.She joins us to discuss her passion and women empowerment. She also shares how she began to build one of the successful group on Facebook, and gave ideas on engaging and building a social media presence.Press play to find out. 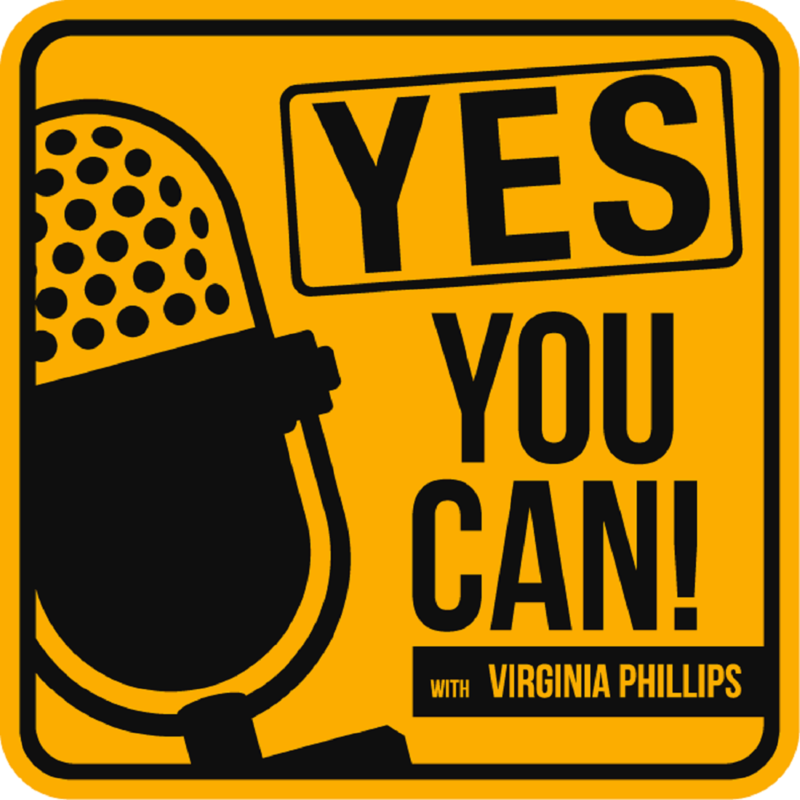 Hey there, welcome to the episode zero of Yes, You Can! 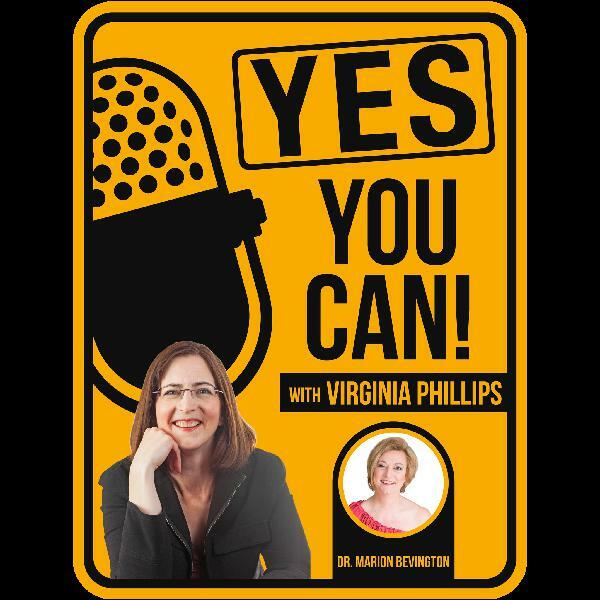 With Virginia Phillips Podcast. This is where entrepreneurs get inspired and get insider tips for success.